I wish alarm clocks had built-in smell alarms. Why haven’t we figured this out yet?! Imagine the possibilities!! 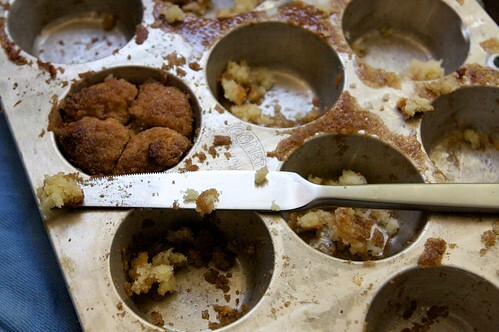 You wouldn’t have a problem getting up for a 6am flight if the smell of these cinnamony Monkey Bread Minis assaulted you. Now to think of it…the 13 year old Tracy would have set my brother’s alarm clock to rotten farts at 4am. OK we NEED to make this happen. If you are familiar with monkey bread, then you should know that this recipe doesn’t produce a doughy/yeasty pull apart roll. It’s like a hybrid of a cinnamon roll (taste wise) and an old fashion donut (texturally). Yes. DONUT. The best part is that there’s no yeast stress involved. Yup, yeast stresses me out when I’m not properly caffeinated. There I said it. 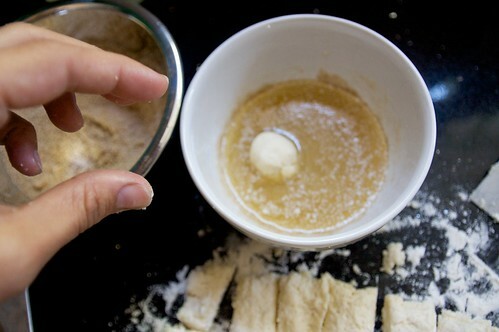 I think little hands would love dipping dough into butter & cinnamon sugar. When I get over my fears of Cooper’s messy sticky cinnamon fingers on our micro suede couch, I’ll totally do it. 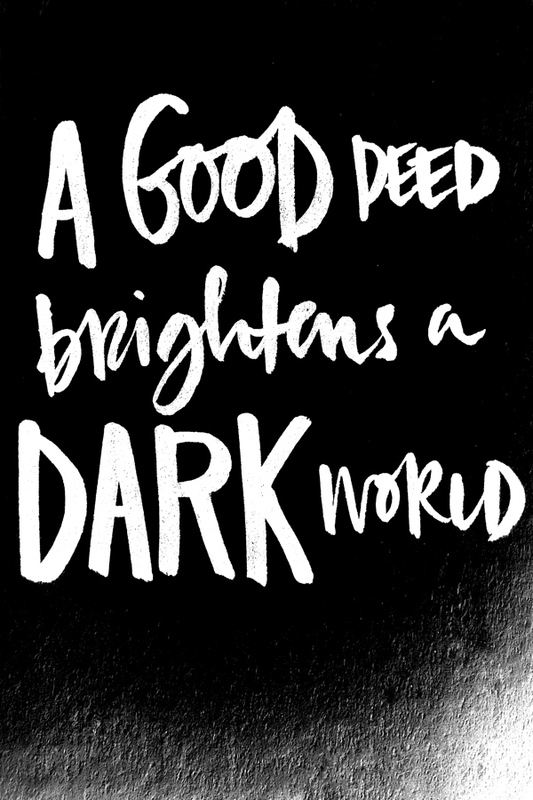 For sure! 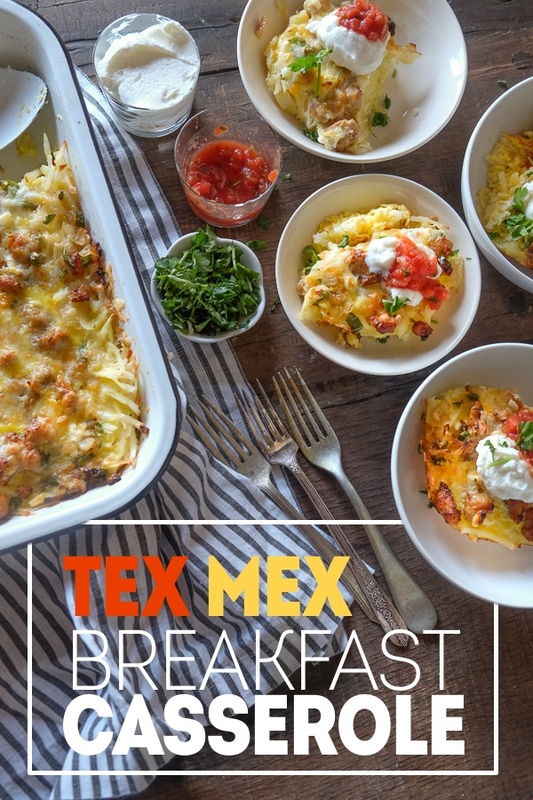 You’ll enjoy putting every last piece into your mouth hole. I know I did. 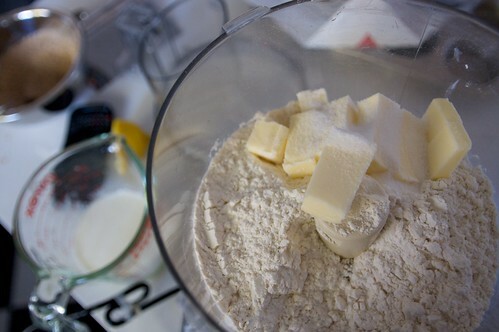 Butter goes in the food processor with sugar, baking powder & flour. Pulse! Here’s the part where I realized I didn’t have buttermilk. Cue the Joy’s Buttermilk Substitution Post. 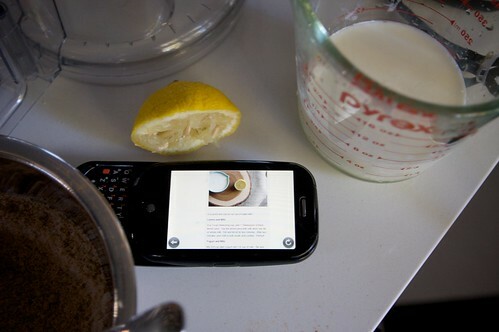 Thank god for smart phones in the kitchen. This is my old phone–before I ran over it with MY CAR. I used the lemon juice & milk trick to make buttermilk. Thank heavens for that cheat. 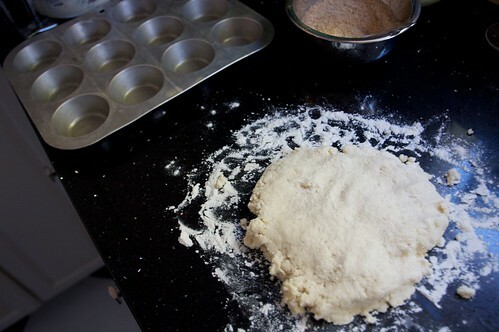 Spew the dough out onto your counter with flour. Cut up your pieces to roll into balls. Drop each round into the maple syrup & butter mixture. 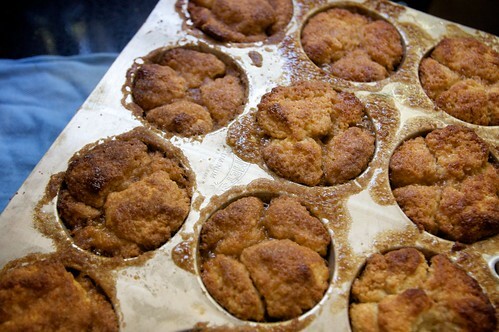 Roll it in cinnamon sugar and press each ball into the muffin pan. Your kitchen will be filled with balls. (ha!) I put about 5-6 in each muffin mold. Off it goes into the oven. And here it comes out. Look at that sugary crust! 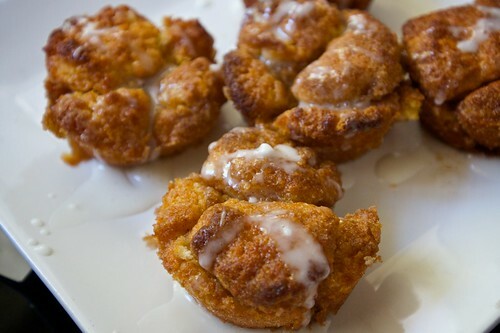 Let the monkey bread minis cool. Then chisel them out. Use a non stick pan. Don’t be like me. 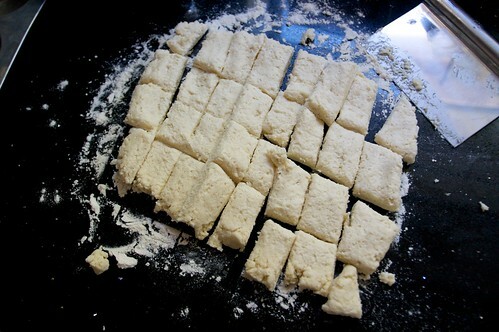 This process was tough because I didn’t use my non stick pan…. Don’t worry, I didn’t waste all those crumbs! 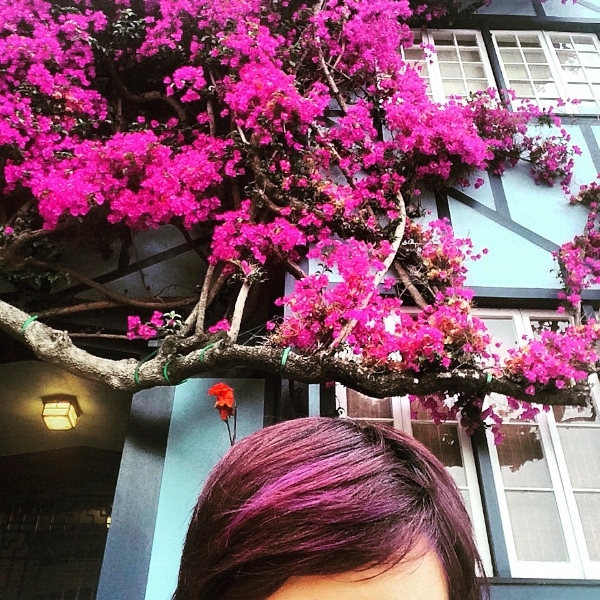 Make your glaze. Look down- you see that little muffin? That’s one of my *samples* I dunked it in that bowl. Then you drizzle the glaze on top of your monkey bread. I had a difficult time with a few so I piled the crumbs on a plate…. Position a rack in the bottom third of the oven and preheat to 425°. In a small bowl, microwave 4 tablespoons butter and the maple syrup at high power until melted, 30 seconds; stir. 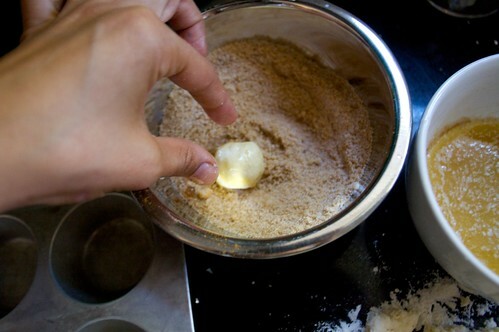 In a small bowl, stir together 1/3 cup granulated sugar, the brown sugar and the cinnamon. Bake until cooked through and golden, 15 to 17 minutes (tent with foil if the tops darken too quickly). Transfer the muffin pan to a rack and cool for 10 minutes. 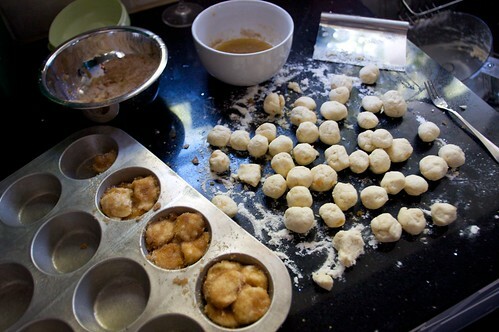 Using a knife, loosen the sides of the monkey bread; invert onto a platter, then turn right side up. 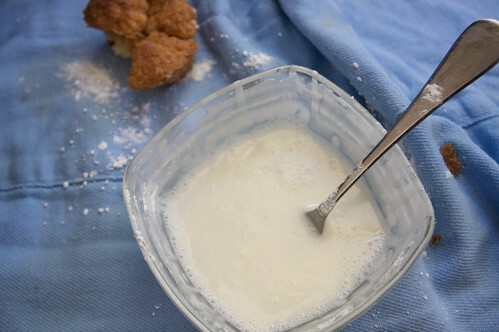 Mix confectioners’ sugar with milk and drizzle over the bread as it cools. Serve warm. USE A NON STICK PAN! Never heard of this recipe before and I can’t wait to try. 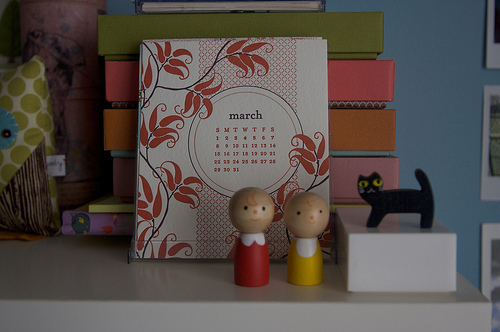 Your alarm clock idea is brilliant, seriously! I would go file a patent ASAP! I looooove monkey bread. This looks spectacular. These look so good! My kids are a huge fan on Monkey Bread, and its cousin “Gorilla Bread” (Monkey Bread stuffed with cream cheese:)) I love that these are individually portioned. I have always made it in my bundt pan. 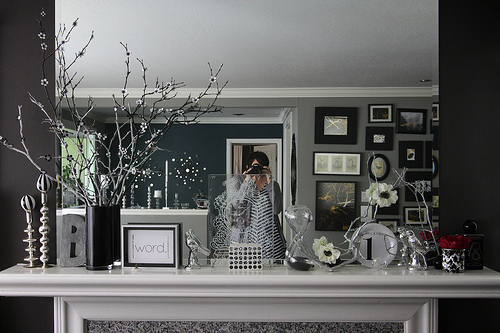 This spares me the mess of pulling it apart:) Good idea! you just BLEW MY MIND. CREAM CHEESE!!!!!!!!!!!!!!!!!!!!! AHHH! Ooooh… I don’t think I’d mind my early mornings if these babies greeted me when I walked in the kitchen. Yum! Mmmm, I love when butter, cinnamon, sugar, and dough hang out! I’ve always thought smellovision would be a great, yet terrible idea. Love your alarm clock one! 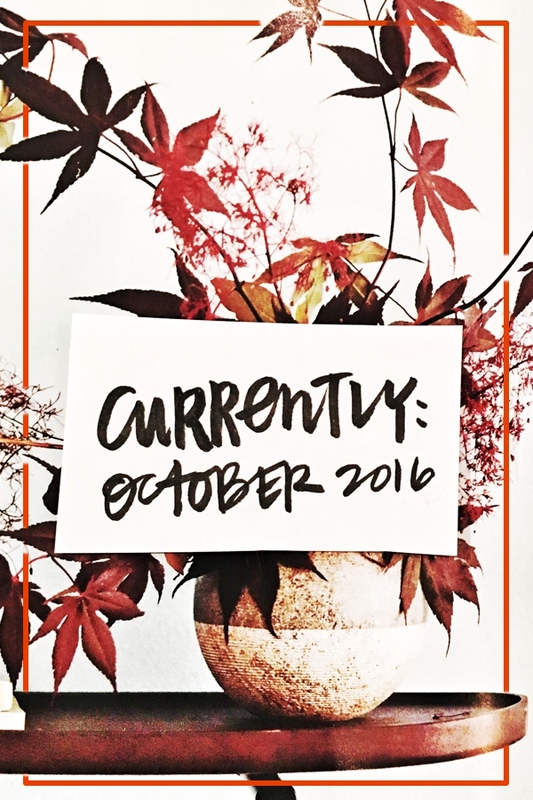 I just came across your site and i think it is great. 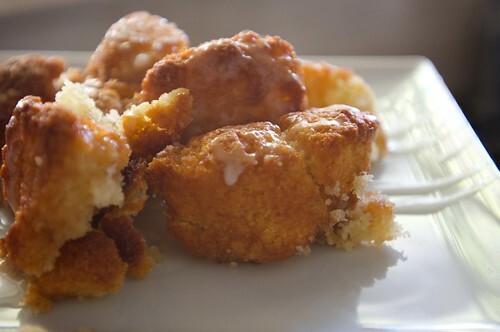 I have heard tons about this monkey bread and i love the mini idea. Thanks for sharing. You have a new follower. Oh I love that-yum. You should work on that smell-o-alarm. 🙂 I will buy one! you are gonna hafta fight me for them! These are cute and look delicious. Perfect classic made new, thanks! We will be trying these out soon. 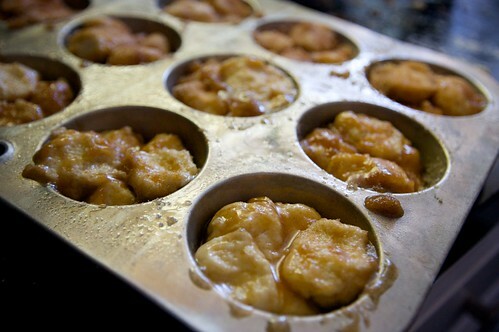 Growing up, I would wake up to the delicous aroma of monkey bread everytime I visited my grandmother in Oregon. I haven’t smelled or tasted it once since she’s passed away-but I’ve certainly day dreamed about it!! 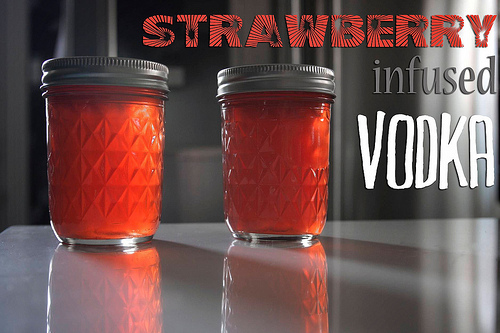 Thanks for a recipe that will surely remind me of happy times when I whip it up this weekend!! ahhh yes…happy times! 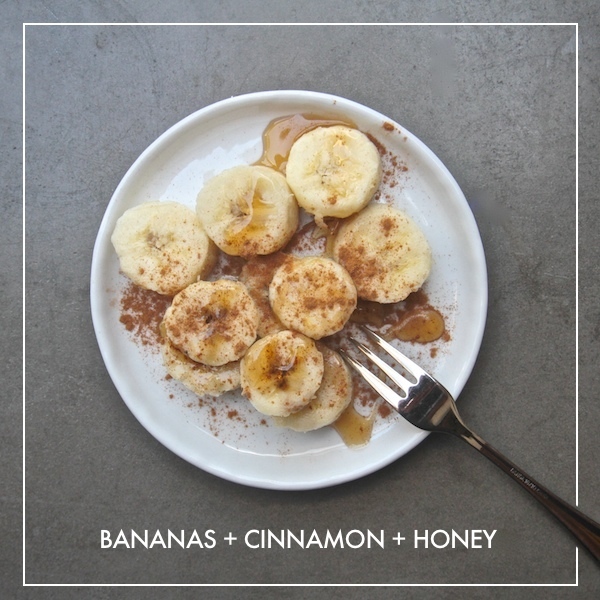 there’s just something about cinnamon & sugar that makes me wanna curl up in a fetal position and coo. 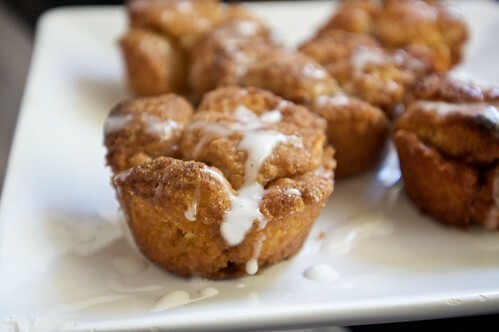 i just wanted to let you know i’ve made your monkey bread mini’s about three times now in the past week. the first was an experiment to see if the kids would like it. of course they did as did my husband. they’re pretty easy to make and i baked one ball without the sugar or maple syrup (not a fan of it) and put some jelly on it, delicious. thank you. the only thing i usually take note of is the nutrition information. is it available anywhere?